I’ve not posted since before Christmas. Chuck didn’t do a flash fiction challenge last Friday and I’ve been busy with the holiday rush. 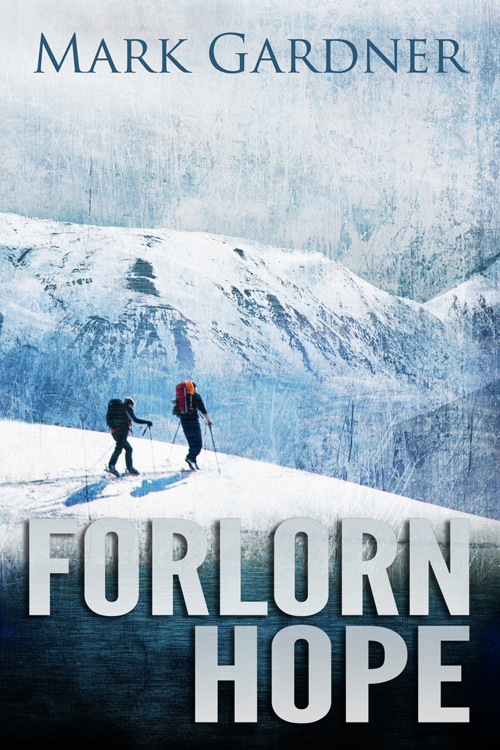 Forlorn Hope goes live on Wednesday. I’ll push it along the distribution chain tomorrow after I get home from work. It may populate early a few places and others depending on time zone. Champion Standing is out to six beta readers. I asked them to have it back by the last week of January. Then I’ll start the second revision. I’ve discussed artwork for it with a local artist and hope to have something to show you all when rev2 starts. Escape is still hanging around. Its hard to get beta readers for that one due to the violence. I’ve been kicking around more in the sugar zombie world. I’m trying to get permission for the contributors on “Apocalyptic Bounty Hunter” to continue on it and integrate it with Welcome Home and Strawberry Roulette. Other than that, classes start next week, so you know the drill: fewer posts. This entry was posted on Tuesday, December 31st, 2013 at 04:28	and tagged with Champion Standing, Escape, Forlorn Hope and posted in Book Stuff. You can follow any responses to this entry through the RSS 2.0 feed.